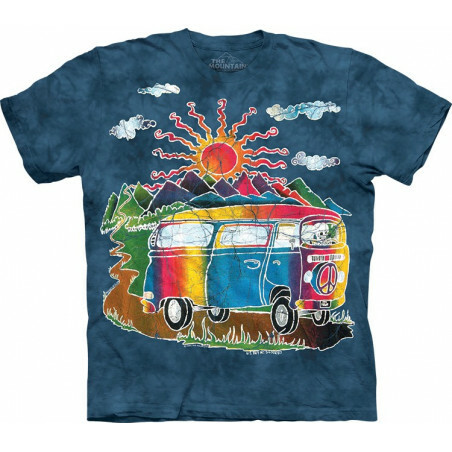 Tie-Dye T-Shirts & Clothing The Mountain There are 26 products. This cool Peace Squirrel T-Shirt is masterpiece from the well-known brand The Mountain. 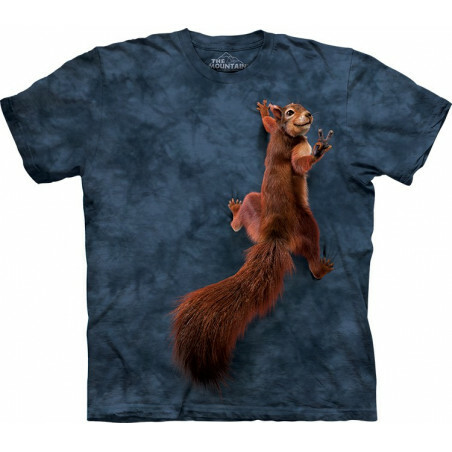 This pseudo 3D t-shirt is a great gift for all squirrel lovers. High quality product. The squirrel tee is preshrunk and t fade even after many washes. This amazing shirt is an awesome buy. Shop now at the clothingmonster.com! 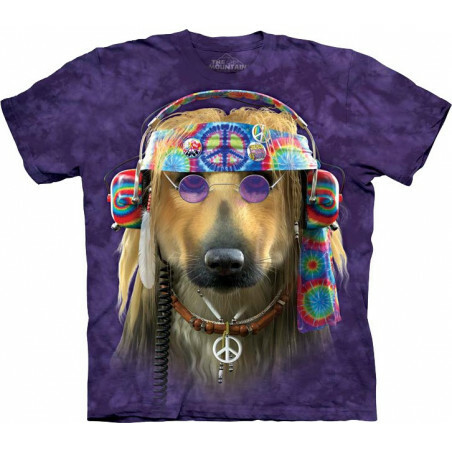 The Groovy Dog T-Shirt comes from the American brand The Mountain. For all peace lovers, the German Shepherd shirt is created for you by the famous artist David Penfound. 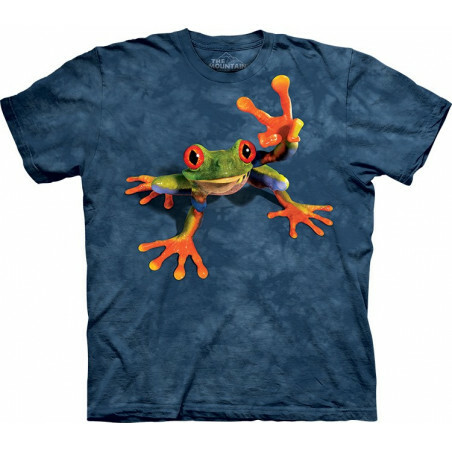 Made from 100% cotton, this pseudo 3D t-shirt has a high quality and a natural feel. clothingmonster.com! 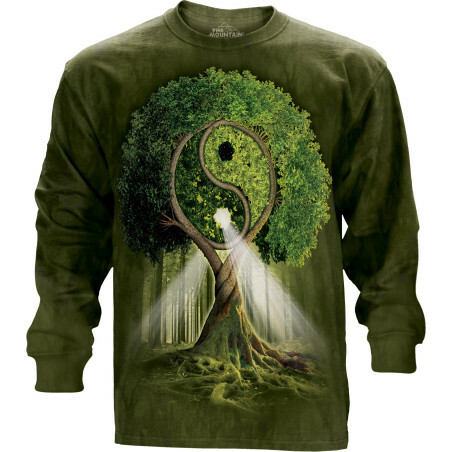 The American brand The Mountain offers the Yin Yang Tree Long Sleeve Tee The Mountain. The pseudo 3D apparel comes from the new collection 2016. 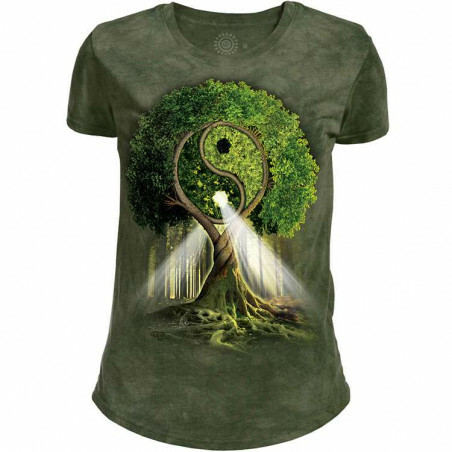 Made from high quality fabric and hand-dyed with organic eco-friendly inks in the USA, the yin yang LS tee is durable apparel. You can find it at the clothingmonster.com! 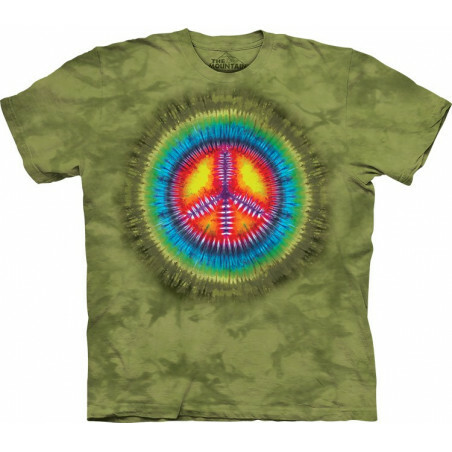 From the brand The Mountain, the Peace Tie Dye T-Shirt The Mountain features a pseudo 3D design. The cool teeis made from 100% cotton and hand-dyed with nontoxic and organic inks in the USA. The tie dye shirt is comfortable to wear and very durable. Shop now at the clothingmonster.com! The well-known brand The Mountain offers the Batik Tour Bus T-Shirt. The pseudo 3D t-shirt comes from the new collection 2016. The shirt with peace symbol is made from preshrunk 100% cotton and hand-dyed with eco-friendly organic nontoxic inks in the USA. Shop at the clothingmonster.com! 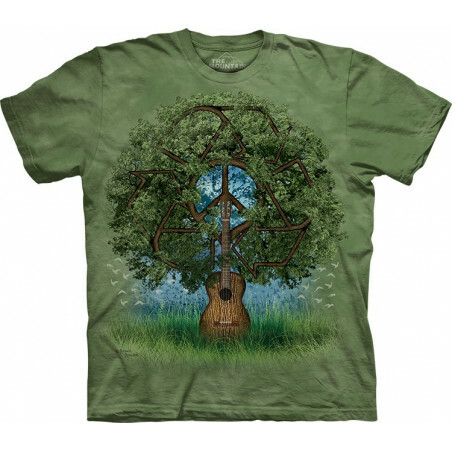 The well-known American brand The Mountain presents you Guitar Tree T-Shirt. 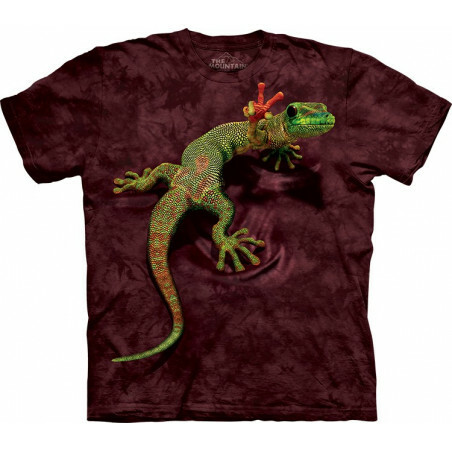 This pseudo 3D shirt is a made from 100% cotton and hand-dyed with eco-friendly organic inks in the USA. This amazing shirt has a hidden peace symbol! Shop now at the clothingmonster.com! 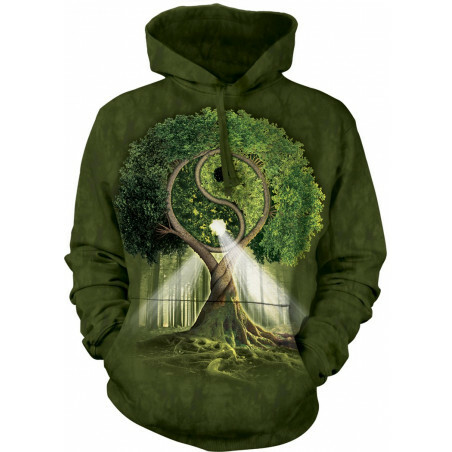 The Yin Yang Tree Hoodie is an uncommon design and amazing style from The Mountain. The pseudo 3D hoodie will make you look and feel soft and cozy. Get it now at the clothingmonster.com! If you are looking for a bright and cool design, then the cool ‘Tie Dye’ collection from The Mountain is created for you. Here you will find eye-catching T-Shirts, Crew Neck Sweatshirt, Hoodies, Men's Tank Tops, Ladies T-Shirt, T-Shirt Mini Dresses and LS T-Shirts. 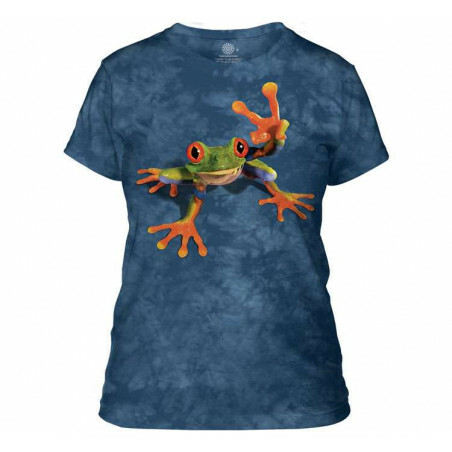 The 3D t-shirts have original designs. The American brand The Mountain is known to make the most eccentric apparels as the ‘Tie-Dye’ Collection. The tie-dye clothing feature high quality. 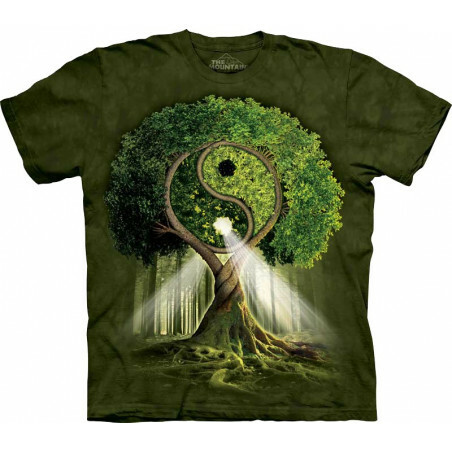 Tie-dye tees vary from animal shirts and plants tees to skull tees and yin yang t-shirts. Made from high quality fabrics and hand-dyed with organic eco-friendly inks in the USA, the tie dye apparels will make you look eye-catching. Browse a wide selection of tie-dye clothes at the clothingmonster.com!